A newborn and infant screening coordinator at Texas Children’s Hospital, Ann Demny is responsible for ensuring all babies in the large neonatal intensive care unit are screened for potential life-threatening disorders. In this role, she has been instrumental in improving TCH’s newborn blood-screening outcomes. In addition, Demny has been involved in the critical congenital heart disease (CCHD) screening and has trained more than 400 nurses at TCH. She also collaborates with leaders of community hospitals to bring awareness and education of CCHD screening to those facilities. Her work in newborn screening has been recognized nationally, and she was selected by the Texas Department of State Health Services to participate in New Steps (newborn screening technical assistance and evaluation program). This national program is designed to provide data, technical assistance and training to newborn screening programs across the country and to assist states with quality improvement initiatives. Charleta Guillory, M.D., one of Demny’s nominators, said: “I am nominating Ann Demny because of my admiration for her commitment to her profession and her service to the thousands of babies whose lives have been positively impacted through newborn screening. My knowledge of her abilities is based on more than 30 years of working with her to improve patient testing and treatment at Texas Children’s Hospital. I have had numerous opportunities to work closely with her, both personally and professionally, and have developed a great appreciation of her knowledge, experience and expertise. “I have seen, first-hand, her abilities as a trailblazer and exceptional leader, as she was able to standardize and operationalize retinopathy testing for premature infants and newborn blood screenings in advance of state mandates or reported outcomes. “I also have witnessed Ann’s capabilities in all aspects of teaching, leading and mentoring. I work with her routinely in several areas of critical patient care, including ECMO (a procedure that uses a machine to take over the work of the lungs and sometimes the heart), body cooling and retinopathy of prematurity. “While working with her on ECMO patients, Ann found the process minimized the time families were able to spend with their child and recognized the barrier to family involvement. Resident and fellow interaction also reduced the family’s access to the patient. With her direction, resident participation was modified to ensure the patient’s and family’s needs were met first. “I believe this nurse encompasses all of what every health professional should be: intelligent, knowledgeable and compassionate. She works very well with the health care team and has unquestionable care and passion for neonatal nursing. She is very determined, and if her findings do not yield results, she’s never afraid to ask questions or ask for help. She demonstrates excellent communication skills, is extremely articulate as well as self-sufficient and dedicated. 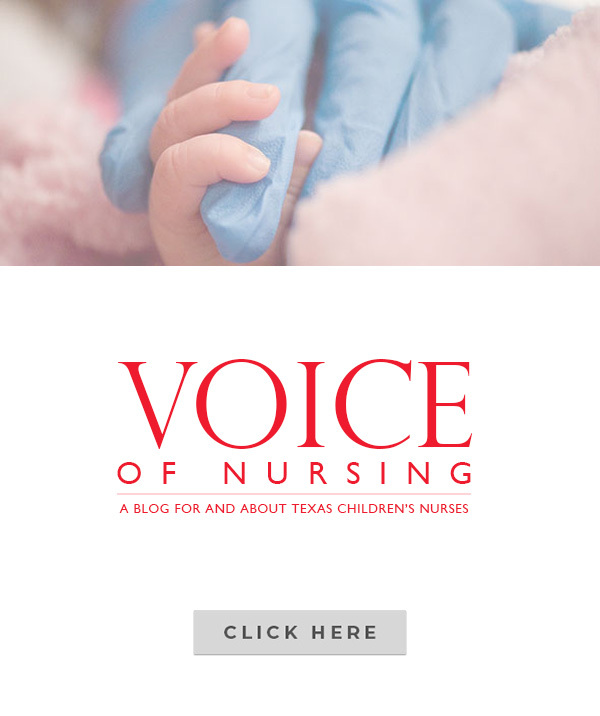 “Demny has obtained a heightened level of success within Texas Children’s Hospital due to her communication skills and as an effective teacher and process manager. Whether it’s communicating with providers, hospital leadership, family members or support staff, Ann is successful in understanding and subsequently complying to meet regulatory requirements. In high school, Saeed Yacouby made the decision to seek a career in the hospital setting. 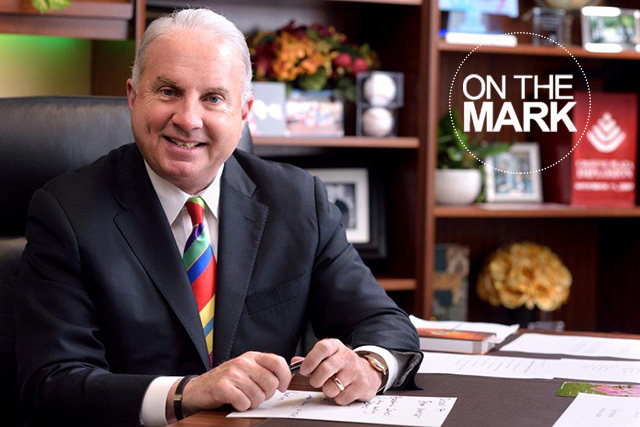 One BSN, two master’s degrees and a doctorate later, he’s still in the hospital, caring for patients and he leads the CRNA Group in the Heart Center at Texas Children’s Hospital. Yacouby became a neonatal nurse practitioner, working in that area for seven years before earning his credentials as a certified pediatric nurse anesthetist and becoming Texas Children’s first nurse anesthetist in 2005. In every area he has worked, Yacouby has earned high praise and respect. 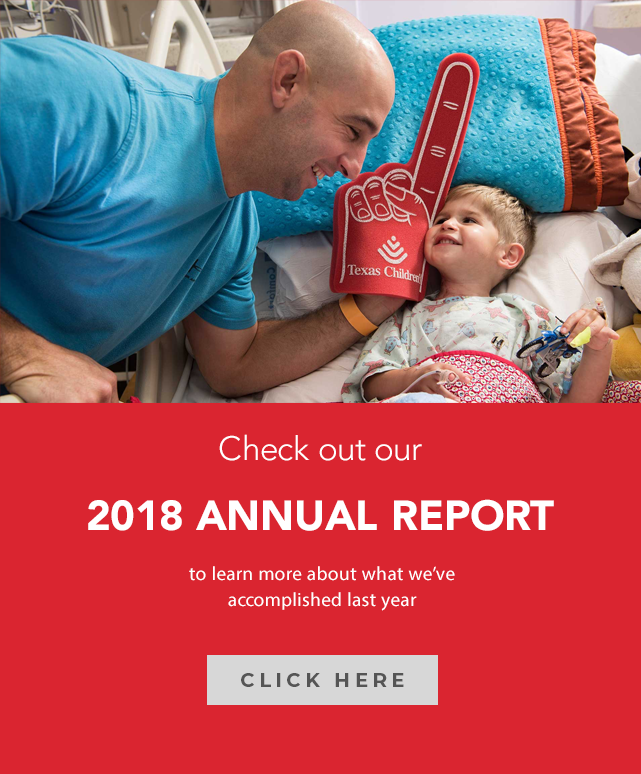 A fellow nurse anesthetist/nominator wrote: “Saeed paved the way for nurse practitioners at Texas Children’s Hospital and because of the solid foundation of trust he built, we have grown into a practice of 30 CRNAs that is vital for quality patient care. As our chief CRNA, he led by example. “Today he gives lectures to student nurse anesthetists, presents at national meetings and is dedicated to the pediatric anesthesia team at TCH. Many times he has sacrificed his personal time for the benefit of safer patient care and/or another CRNA to be home with their family. Many of the anesthesiologists we work with will not start a surgery or procedure unless he is available. In working with infants and children with congenital heart problems, Yacouby said many of the patients he sees are at high risk. In another nomination, the CRNA was praised for his compassion and humility: “He is an effective leader who has built a world-class team of CRNAs dedicated to the care of children with heart disease undergoing various procedures and intervention. I recall how his attention to detail and his swift response helped recognize the dislodgement of an atrial septal defect (ASD) device that had been placed inside the heart of a child. Saeed was carefully monitoring the child and as soon as noticed changes in the heart rhythm, he alerted the entire team, and as he suspected, the device had dislodged. “He participated in the care of the child while the cardiologists extracted the device and the child was out of danger. In his career of working with pediatric patients, Yacouby realizes the patient’s family members are going through quite a bit during this time. “You must remember, it’s not just a patient you’re treating, this is somebody’s child,” he said. In a nomination, it was pointed out how he has been pivotal in advancing the role for CRNAs and advanced practice nurses in the anesthesia department at TCH.